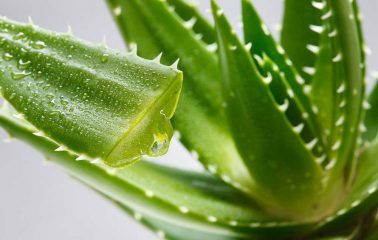 By now all of us are aware of health benefits associated with Aloe Aera in raw and Aloe Vera packed products. One of the famous and most used Aloe Vera products is its juice. 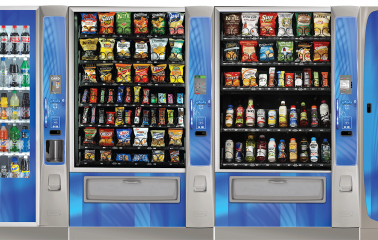 Many of us consume this juice daily, but not aware of the right process to consume it. 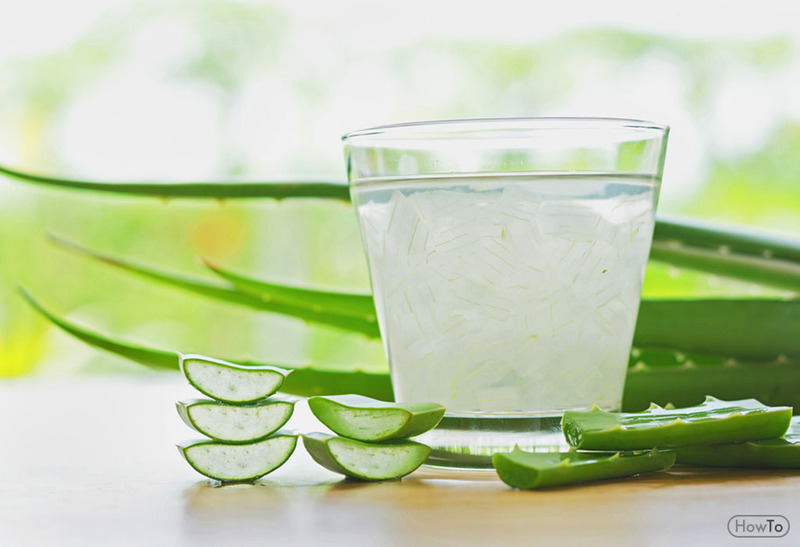 Here is how you should consume Aloe Vera juice to utilize its maximum benefits. It is important to note that Aloe Vera juice should be consumed in adequate amount. 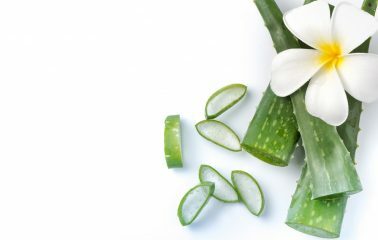 An excess amount of Aloe Vera in the body can cause many health hazards instead of giving the benefits. The ideal amount is 20 to 25 ml in a day. So, if you are consuming Aloe Vera juice twice a day you can take 10 to 15 ml at a time. Aloe Vera juice should be consumed empty stomach so that it can remove toxins from the body and improve immunity. The first way to consume Aloe Vera juice is mixing it with water. Take a glass of lukewarm water and then add three tablespoons of Aloe Vera juice in it. Mix it in the water properly, and then consume it. This is the best and right way to consume the Aloe Vera juice. Many people consume this juice directly in a concentrated form. Because Aloe Vera is bitter in taste, people who consume it for the first time this way would find it difficult to swallow it. 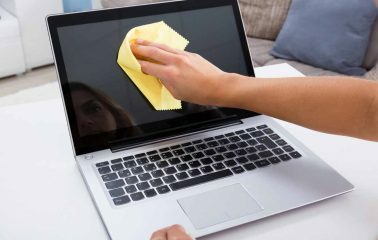 By diluting it in the water you reduce its bitterness and it becomes perfect for consumption. You can also read the product consumption instruction on the label to know how to use the product. Different brands have different instructions for its consumption. 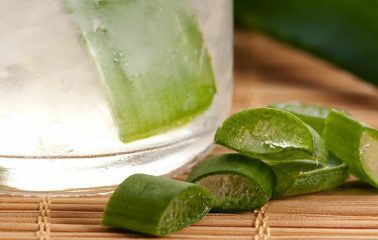 Aloe Vera has detoxifying property and therefore when it is consumed empty stomach in the morning it gives great benefits. Aloe Vera juice can be mixed with lemon juice as well because both are good for our health. To consume Aloe Vera with lemon juice first take a glass of water in a pan and put it on the gas stove. Add one tablespoon of lemon juice in water and mix it well, now add one tablespoon of Aloe Vera gel, it is good if you are taking the Aloe Vera gel directly from the plant and not the package. Add one spoon of Aloe Vera gel in water and stir it well. Let the mix get a little warm, put off the pan from stove and have this water directly. 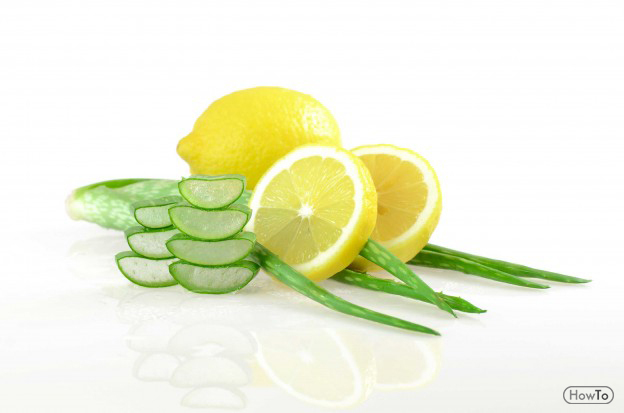 Consuming aloe vera with lemon juice in the warm state will help you to reduce excess fat from your body. 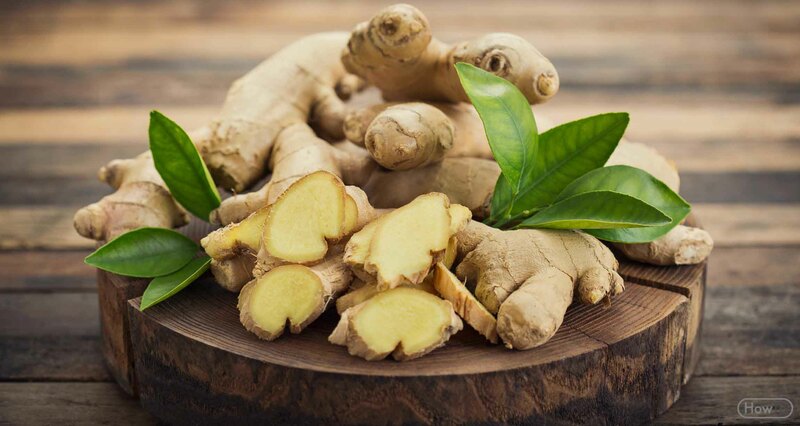 We all are aware of Ginger properties. It is anti-inflammatory, contain antioxidants, anti-bacterial, and improve digestion and immunity. When ginger is mixed with aloe vera, it helps in improving immune as well as reducing excess body fat. This mix is good for improving the skin texture as well. To create aloe vera and Ginger mix, grate ginger in a bowl and then add one spoon of Aloe Vera gel in it. Stir the mixture well to mix it properly. Put a cup of water in a pan and add this mixture to water. 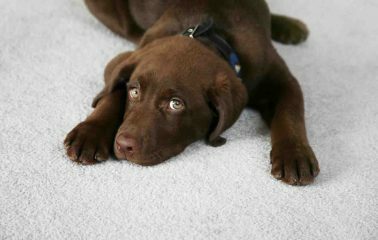 Let it get boil for 5 to 6 minutes and then turn off the gas stove. Let this mixture get warm a bit and then you consume it. You can consume Aloe Vera gel with Ginger as the morning tea to have a refreshing and healthy morning start. This mix is also called as the Aloe Vera ginger tea.